Providing reliable quality and secure tool is Tien-I core value as the manufacturer. To do so, Tien-I QC team have attended SGS training program. Tien-I products are fully up to DIN, ISO, and ANSI/ASTM international standards. Also, we have the certificates ISO 9001, ROHS. 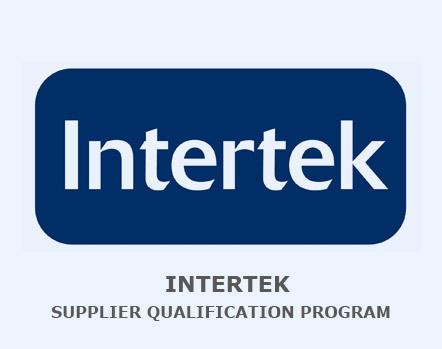 Our factory pass Intertek Audit. 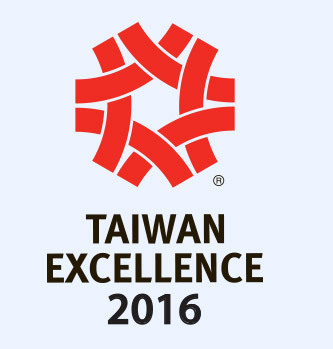 We also earned Taiwan Excellence Reward in 2016. Seeing is believing. Welcome to visit our factory and meet our QC. Team. We provide traceability for each shipment. According to your request, we can offer different quality reports for you and your clients’ concerns. We are fully dedicated to safeguarding confidential and sensitive customer information at all times. Right material is critical for quality tool and that’s why we can offer the origin and chemical properties certificates of raw material for you. Tien-I has extensive expertise in metal components involving all grades of alloy steels, such as 50BV30, SCM440, and SNCM439, S45C, 8660…etc. The material source is key. 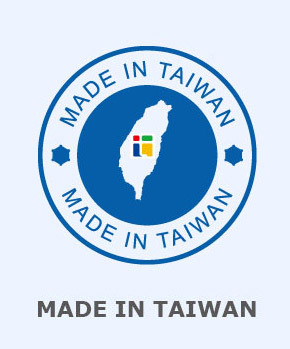 Tien-I is the member of China Steel Corporation (CSC), the largest and highest quality steel company in Taiwan. We also cooperated with other excellent international steel companies including Nippon Steel Corporation in order to provide special alloy steel for your various designs. Heat treatment is a method to change the hardness and sometime chemical properties of material. Suitable heat-treatment is the balance between cost and life-durability. The surface treatment improve durability and appearance. However, the traditional plating may cause serious environmental issue. We hope to supply the products with quality as well as green. That's why Tien-I choose the qualified plating factories complying with the government environmental regulation and international ROHS requirements.